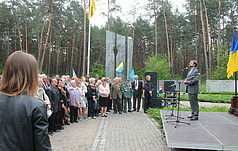 The event was also attended by the Extraordinary and Plenipotentiary Ambassador of Ukraine to Poland, Andrei Deschitsa, the Extraordinary and Plenipotentiary Ambassador of the Republic of Poland to Ukraine, Jan Peklo, representatives of the Embassy of the Republic of Poland in Ukraine, other officials. 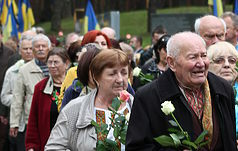 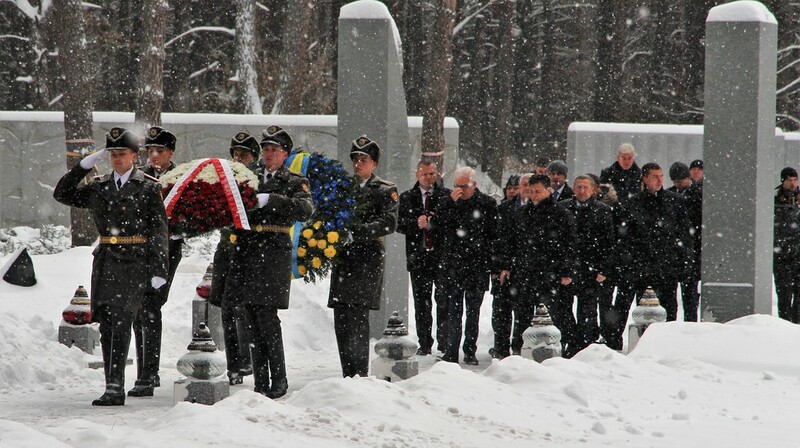 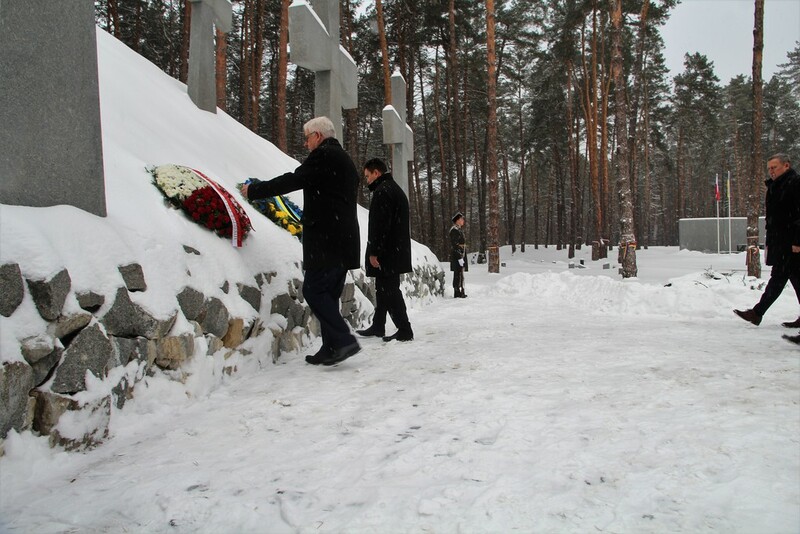 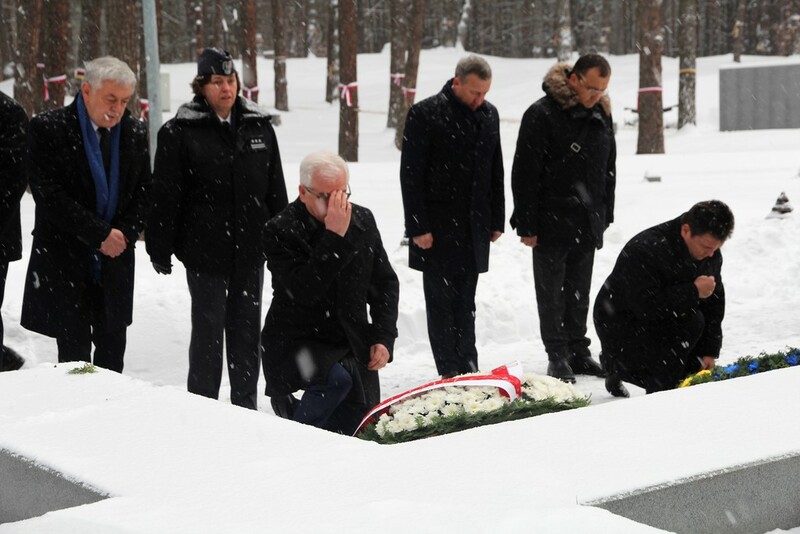 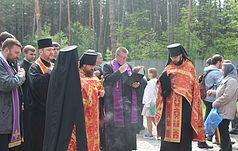 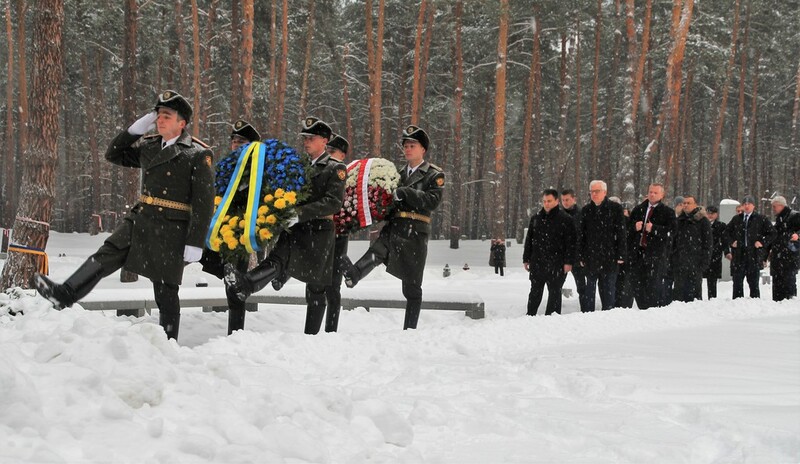 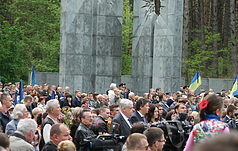 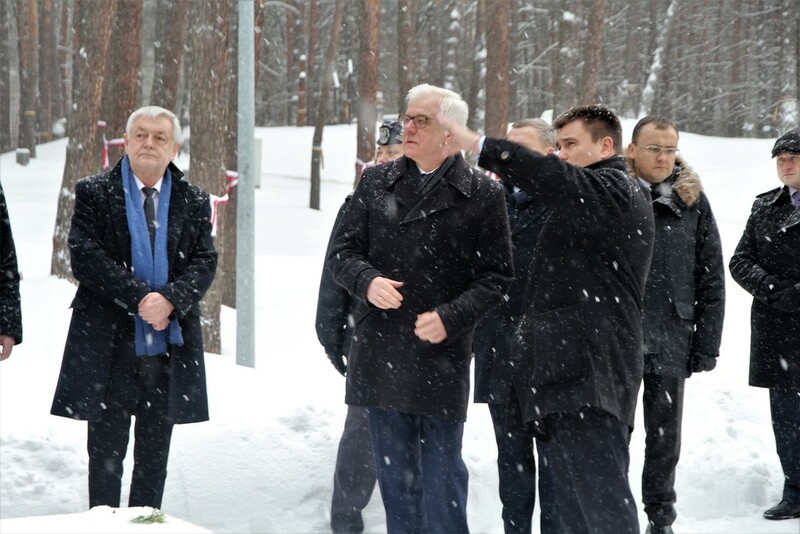 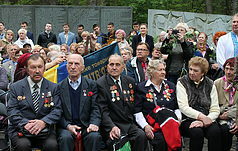 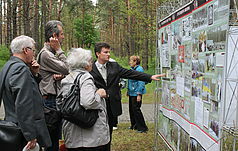 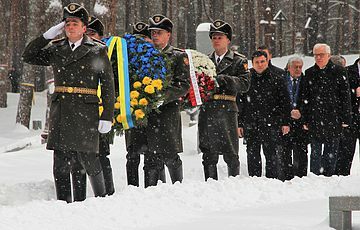 The ministers laid wreaths at the mass graves at the International Memorial of the victims of totalitarianism of 1937-1941, after which they gave short speeches to the audience. 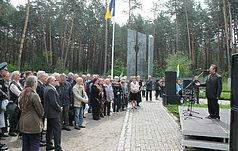 In particular, Pavel Klimkin expressed satisfaction that the second day of the official visit of the Minister of Foreign Affairs of the Republic of Poland, Jatsek Chaputovich in Ukraine began with such a touching event and precisely in the place where we feel the commonality of our history. 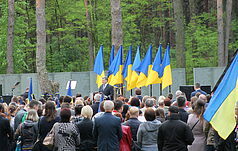 “Look, here the Ukrainian and Polish flags are side by side, and every tree is tied with ribbons in the colors of our flags. 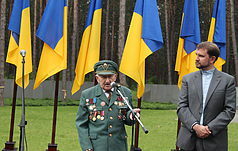 The same way Ukrainians were side by side with Poles when the Stalin regime was killing them. 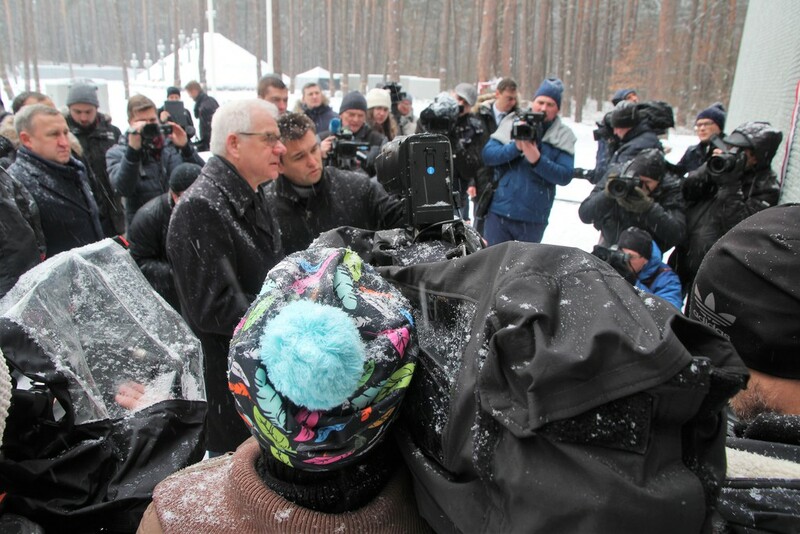 Now we feel mutual support and we will go to the future side by side "- said Pavel Klimkin. 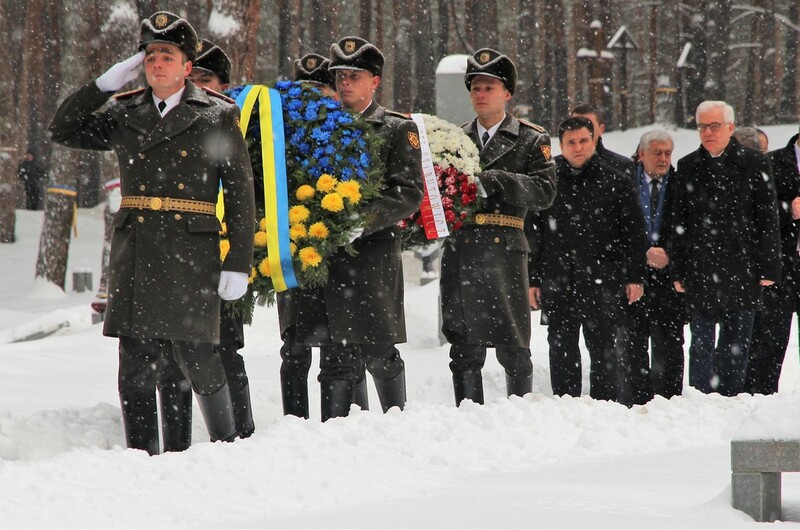 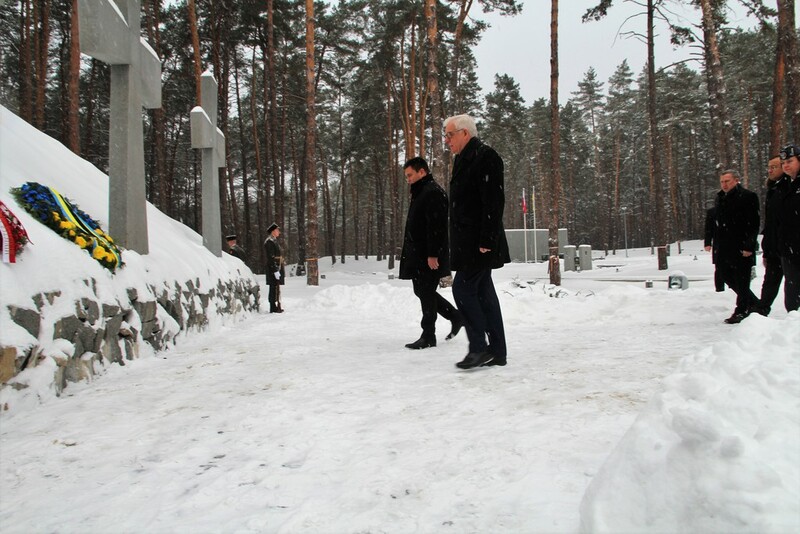 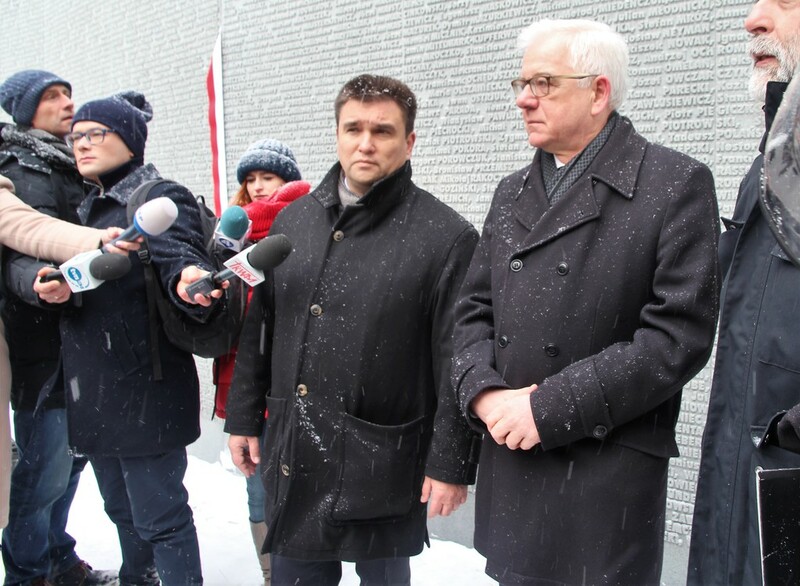 Jacek Cheputovich said in response: “I am also very touched by the fact that together with Minister Pavel Klimkin I could put flowers in this sacred place, where thousands of killed Ukrainians and citizens of Poland from the Ukrainian Katyn List are buried. 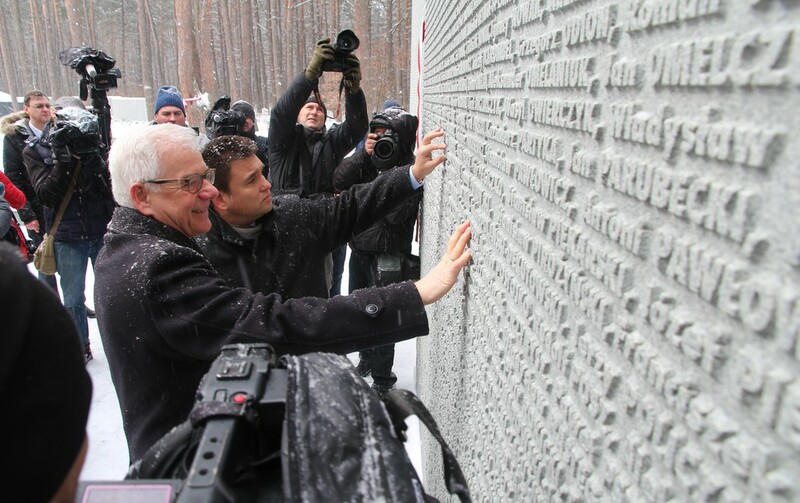 It's nice to see how the Ukrainian authorities take care of this place, and I I'm happy I could the opportunity to touch the wall with the names of those killed on it".